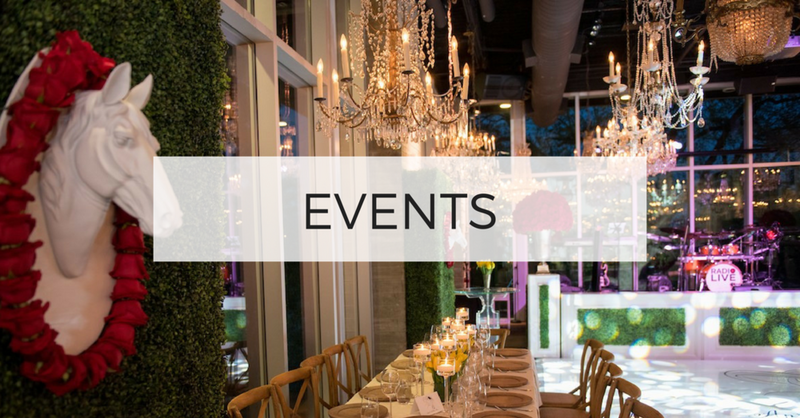 J Low Events is a boutique event planning company specializing in premier weddings, special events and venue consulting in The Woodlands and Houston area. With over fifteen years of planning experience, we strive to keep the planning process fun in the midst of all the details and allow the host to feel like a guest! 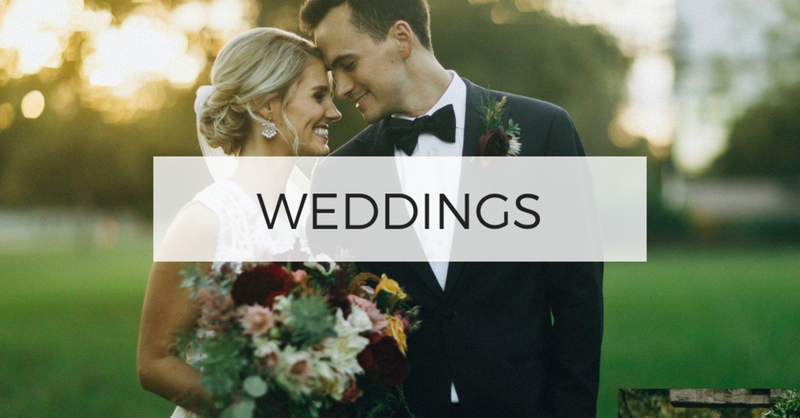 J Low Events brings an inspired, stylish and fresh approach to wedding planning by curating a deep sense of authenticity within your event. At JLE we believe in honoring the excitement, and remarkable joy that can happen only on your special day! From a private home party of 20 to corporate event for 500, we can plan every detail of your special event. Venue search, vendor sourcing and vision development is not just for weddings – entertaining your guests comes in all fashions and so does our planning style! Does your wedding vision take you to the beautiful coast of California, Texas Hill Country or a tropical paradise south of the border? 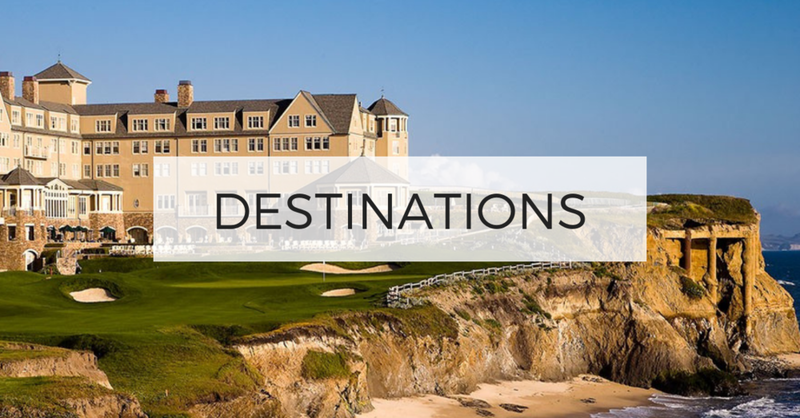 We can travel with you and keep your planning details seamless so you can soak in the fun!